Home » Blog » blog » When is the Best Time to Install a Roof? Roof Replacement versus Roof RepairWhy Does Roof Insulation Matter? 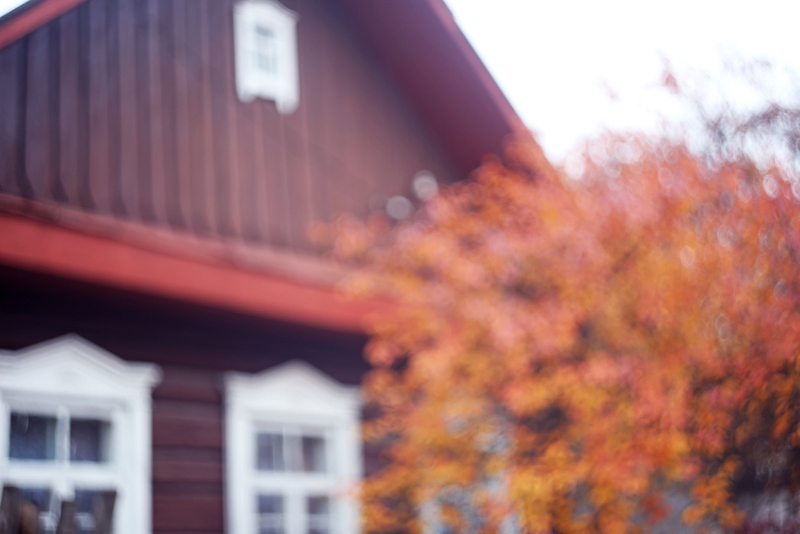 As a homeowner, you must be wondering when is the best season to install a new roof. In the fall, before the snowfall hits? In the early summer, when work should be easiest? The short answer is that the best time to install a new roof is whenever you need it! After all, if your roof is seriously damaged, you’ll want to call in Roofmaster right away, not wait until the optimal time on the calendar. When the summer heat is at its peak (above 30 degrees), it is not an ideal setting to get thermal sealing. Remember, most roofing products attract heat, so the temperature on the roof is often significantly higher than the air temperature. In fact, temperatures can reach 65°C or higher on those hot July and August days. If you are getting shingles installed, then you have to be extra careful about the weather as they are very temperature sensitive. If it is too hot, they tend to get soft and can be torn easily. This also makes installation on sloped surfaces more dangerous, as the asphalt coating becomes softened in hot weather applications. Taking proper safety precautions in these conditions is absolutely vital. On the other hand, if it is too cold (below freezing), the shingles tend to get brittle and they can get damaged during installation. Furthermore, adhesive won’t be able to dry in chilly temperatures. Therefore if you opt for a shingle roof, the optimal time to install is in late spring or early fall, though we can usually work around any situation. At the same time, if you have a damaged roof or have concerns about leaks and other performance issues, don’t wait. Get the problem taken care of right away, because you deserve a safe roof overhead no matter the season. Get your roof repair or installation booked early because schedules fill up fast in the peak season. Since 1981, Roofmaster has been serving Ottawa homes and businesses with shingle roofing, flat roofing, metal roofing, eavestroughs, gutters, and siding/fascia/soffit renovations. Call now for a FREE estimate! March 21, 2016in blog, New Roof, Roof Installation, Roof Maintenance, Uncategorisedby adminComments Off on When is the Best Time to Install a Roof?